The Ultimate Driving Revision DVD - Pass your Driving Test First Time! There are many Theory Test CD-Rom`s available, but we feel this is one of the best! 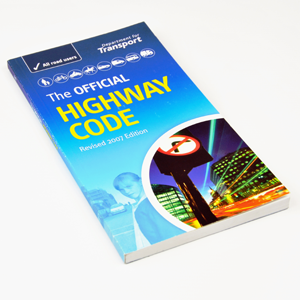 For more info, see Theory Test CD-Rom.